The focus of a gluten-related health condition doesn’t have to be about what you can’t have. Learn about natural foods you can ADD to your diet to reduce your symptoms, rebuild your digestive system, and begin to take back your health! 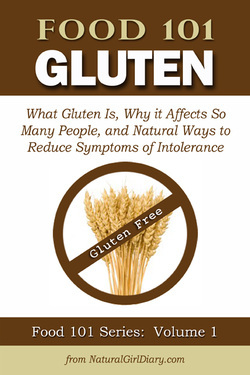 Learn all about it in the new eBook Food 101 - Gluten. 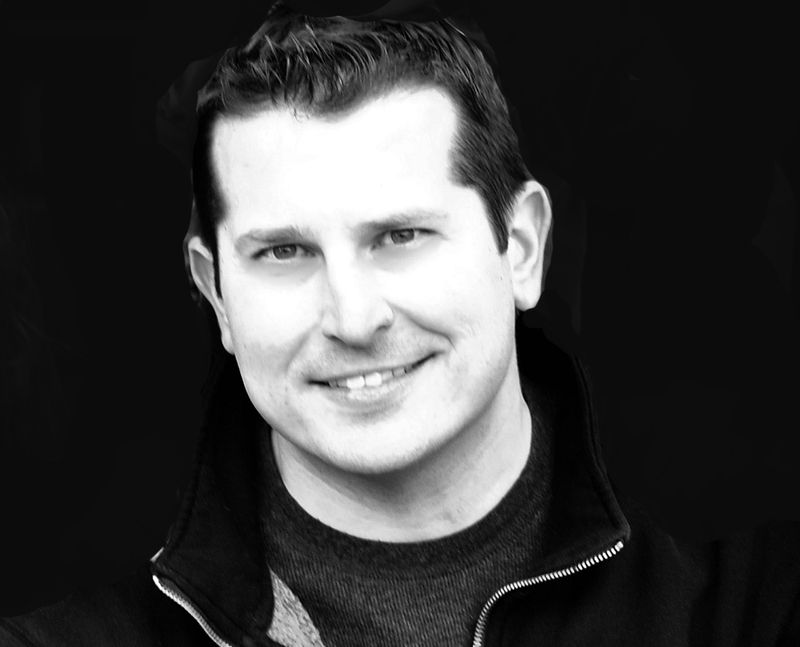 Kevin Mullani is a decorated combat veteran who turned his strategic military training and Master of Aeronautical Science degree towards research projects that assist humanity in thriving. Dedicated to solving problems, he transforms hard to understand topics into easily comprehensible ones with practical application techniques. He plans to publish a series of health and children's books in order to provide invaluable resources that will empower others to joyfully embrace life. He resides in Boise, Idaho with his wife and two children.